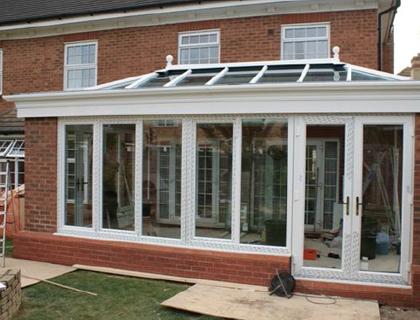 Orangeries Suffolk and Norfolk. 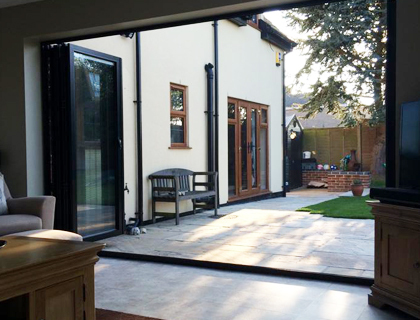 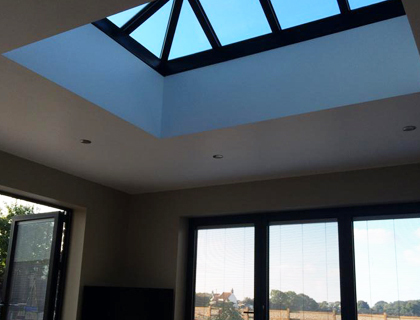 The light, bright and airy interior will add a new dimension to your home and provide a seamless link between your home and garden in and around East Anglia. 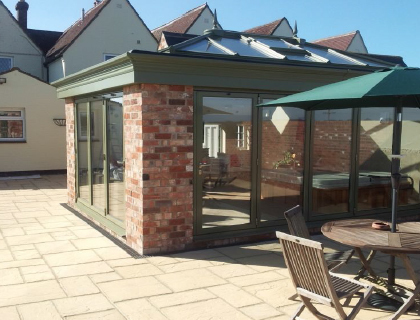 Externally the Orangery features a flat roof around the perimeter along with a structural grade aluminium roof capped and glad with low maintenance thermal PVC cap pings and claddings. 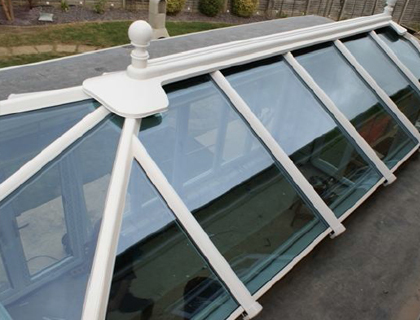 For those wanting style – with a flat roof element all round to create what some call an atrium roof – the Ultra frame Traditional Orangery is the perfect option. 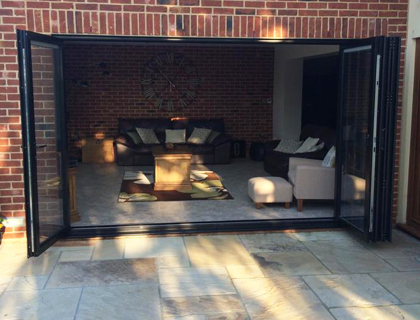 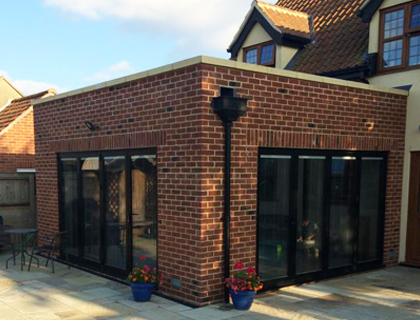 It provides a touch more privacy then a conservatory due to the brick pillars which distinguish this style. 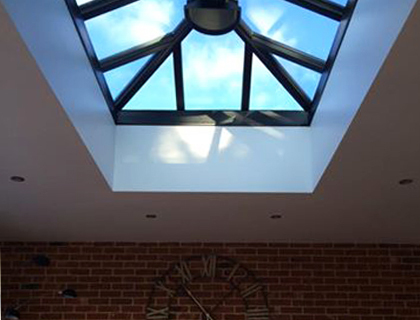 The interior height of the Orangery roof provides a breathtaking focal point through which light floods into your home and allows for breathtaking views of the sky above.